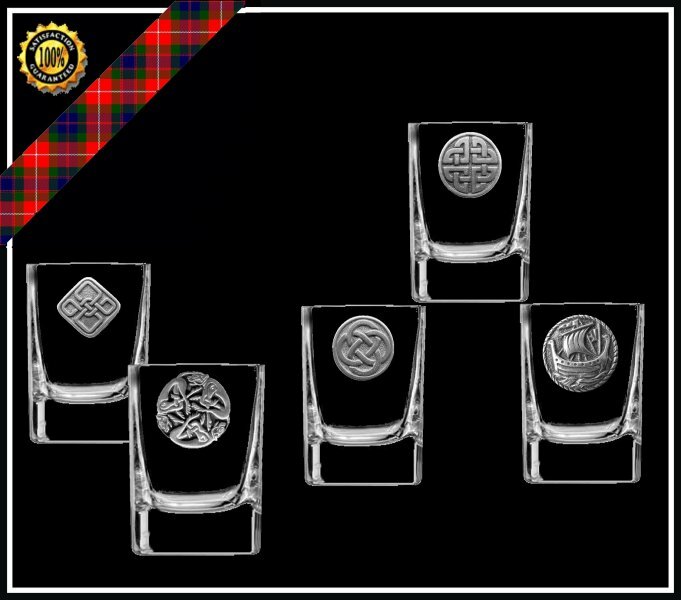 We have a wide selection of Celtic Design glassware with many designs available. 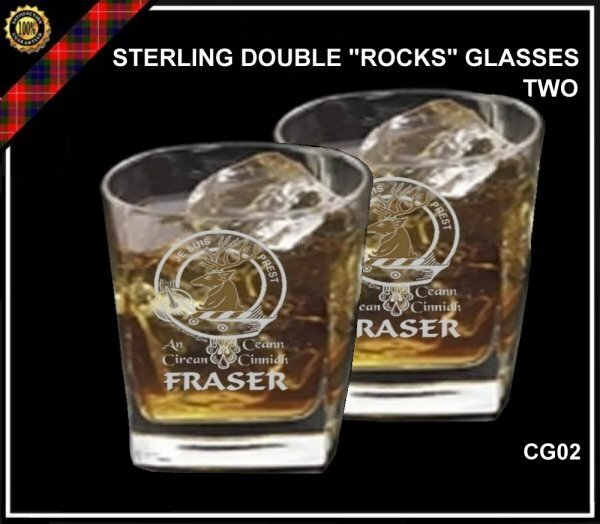 The product range consists of wine glasses, decanters, "Rocks" glasses, Champagne flutes, beer mugs, shot glasses and more! 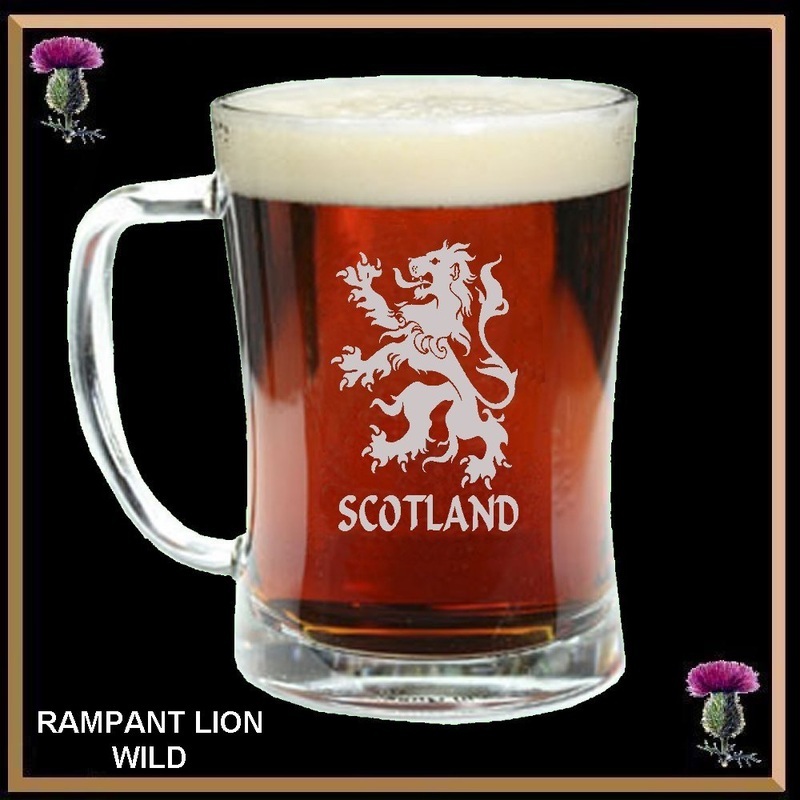 CLICK ON ANY IMAGE BELOW TO SEE MORE INFORMATION AND PRICES.